Philosophy/Mission: Lead the Pack, it's what we do! It's our mission. Dogs love the pack, they find joy in the pack, and when they spend the day with us — their Tails R Waggin’! At our doggy daycare, we don't just socialize your dog and play a few games, we introduce your dog to the pack. And whether it’s a pack of two (you and your dog) or 20 — to a dog, pack means family. Pack family and Alpha leaders (our human staff) is what makes our daycare different. The pack defines the dog experience — always has, always will. Come experience the pack life at Tails R Waggin’ and see how leading the pack makes all the difference, not just for your dog, but for you — your dog's pack leader. 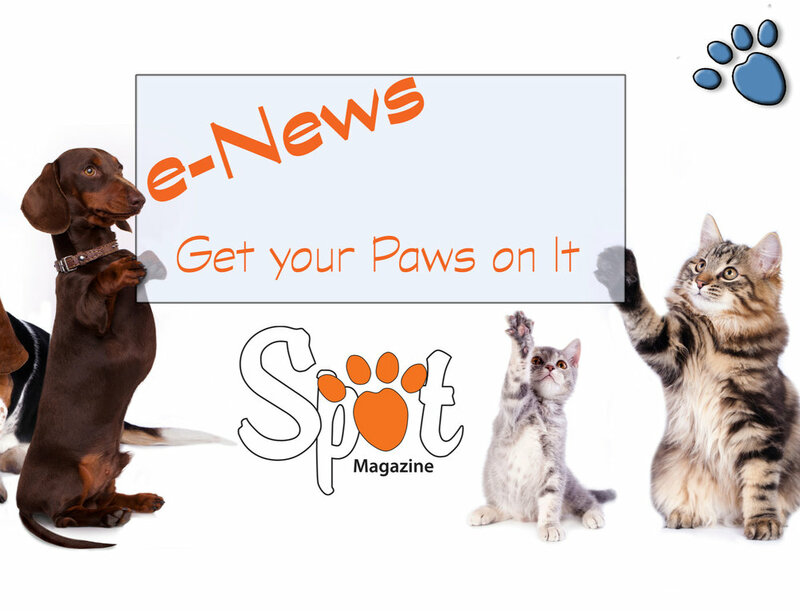 Community Involvement, Special Notes: We support the SW Washington Humane Society, the West Columbia Gorge Humane Society, Beaches Howloween Barkfest, Dogpaw, 4H, Salmon Creek Little League and Battle Ground Barkery. 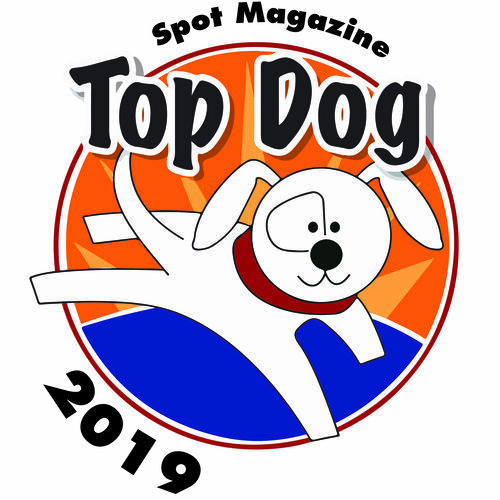 Posted in 2014 Top Dog Winner and tagged with Dog Daycare.